Happy skin is in! Especially if Clinique has anything to do with it! 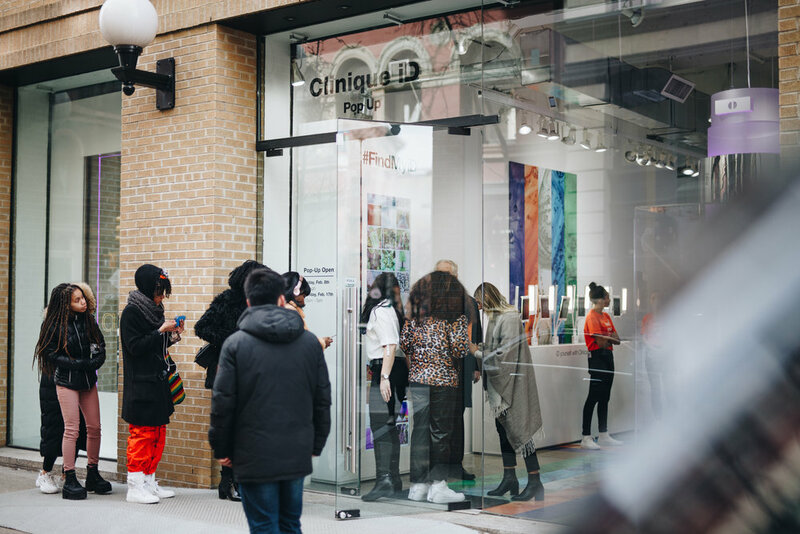 Culture Piece was in attendance for the #CliniqueiD Pop-Up Shop in SoHo where excited customers gathered to be the first to try out Clinical Reality! 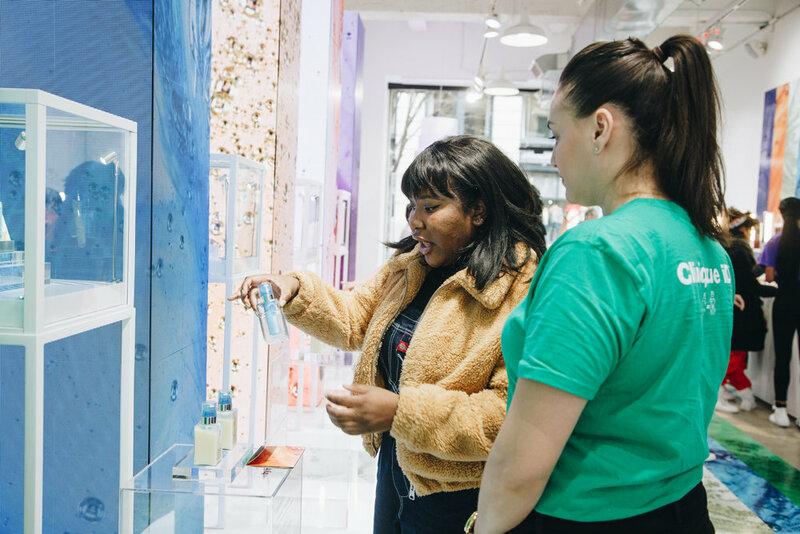 There’s no such thing as “one size fits all” when it comes to skincare and Clinique knows all about that, which is why customizable skincare is new wave that’s here to stay. With YouTuber/beauty guru & Clinique Brand Ambassador, Alyssa Forever in attendance & educating us on the products, this Pop Up was sure to be a hit! 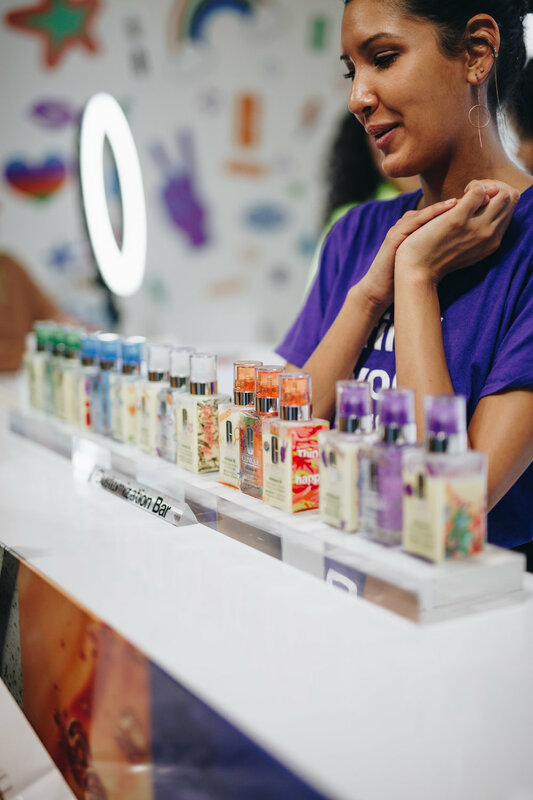 Innovation isn’t a foreign concept when it comes to Clinique so it should be of no surprise that they are the first to create an experience such as this for it’s customers. 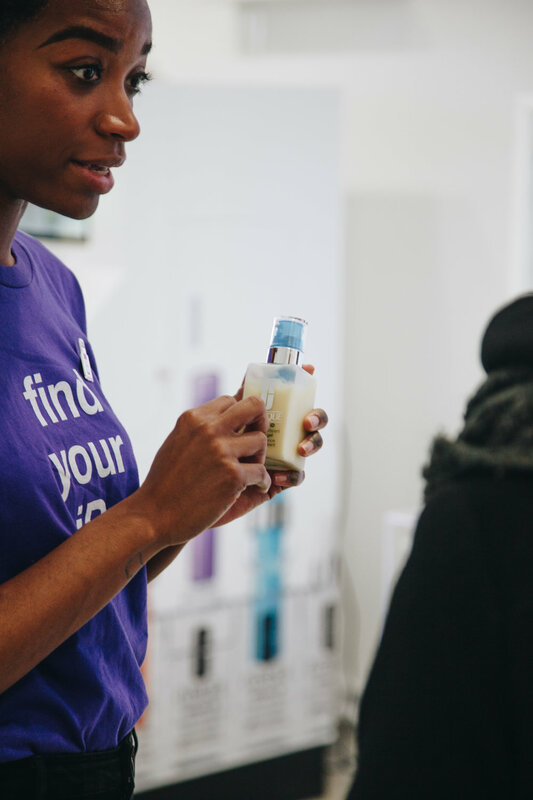 Clinique is now able to scan and diagnose your skin to find out the specific base and active cartridge concentrate that works best for you! No two faces are the same, so why should your skin products be the same? At the Pop Up Shop, we were able to find our perfect match with Clinical Reality, try out a little virtual reality and even sign Alyssa Forever’s shoes, a tradition she has at every meet & greet! Not only was this an experience for your skin, it was an experience all around! These are the perfect hydrating jellies, moisturizers & oil-control gels out right now and at an affordable price, there’s no reason to not treat your skin & your wallet to something nice. 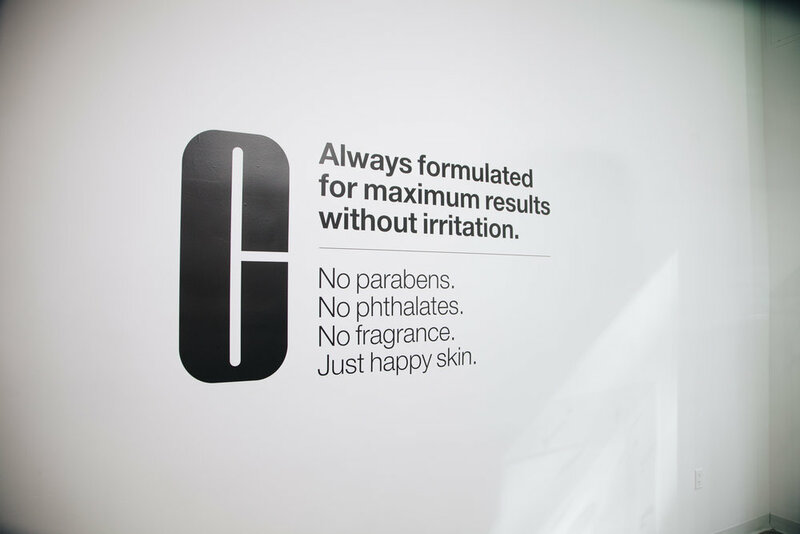 Not only is it good for the surface level of your skin, #CliniqueiD is free from harmful chemicals and they take pride in having no parabens, phtalates, or fragrance in any of their products. Instead of listening to me rambling on about what seems to be the Beyoncé of skincare, try out these revolutionary products and revamp your skincare routine. Purchase and learn more here!